There are times when defaulting taxpayers genuinely want to pay their debt, but are unable to because of an ongoing financial crisis. 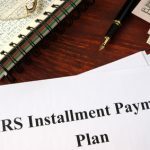 The IRS recognizes such scenarios, and therefore, has several debt relief and debt forgiveness provisions to help well-intentioned taxpayers avoid any financial hardship that may arise if they are forced to pay more than what they can afford. In this blog post, we take a look at provisions that the IRS offers to taxpayers. Let’s begin. 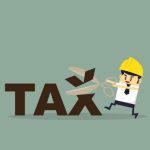 Taxpayers may request the IRS to reduce their existing tax liability in a case they are not in a position to meet their tax obligations. Offer in Compromise, also called IRS debt settlement, provides taxpayers with a fresh start to help them comply with future tax obligations, without being pulled down by their current liabilities. The provision, however, is available only to those taxpayers who meet the required criteria. The IRS tax installment agreement, also called IRS debt consolidation, does not offer taxpayers any deduction on outstanding liabilities. Rather, it allows taxpayers to clear their outstanding dues in equated monthly installments. The IRS takes into all outstanding taxes to consolidate the debt, based on which it decides a payment plan. If the taxpayer agrees to pay regularly, the IRS ceases all its collection efforts such as levies, liens, and wage garnishments. When married couples file a joint tax return to benefit from their ‘married filing jointly’ status, the liability of the taxes lies with both spouses. 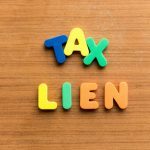 Sometimes, one of the spouses may request the IRS for a tax relief, citing the reason, which can be lack of awareness of underpayment or understatement of taxes. The justifications they might give include signature forgery by the other spouse, domestic abuse, and lack of access to financial information. Under this provision, although the IRS does not exempt the taxpayer from paying taxes, it temporarily pauses all collection activities. The accounts of taxpayers that qualify under this provision are flagged as Currently Non Collectible (or CNC). 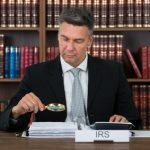 The IRS may also place an account in CNC status if it is unable to track the taxpayer, the statutory period for collection has expired, or the taxpayer has passed away and the tax cannot be collected from their descendants. 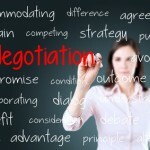 The provisions we have discussed are some of the preferred way outs to receive IRS tax forgiveness or debt relief. 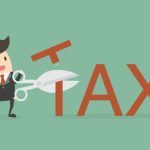 There are various other tax relief options available, but chances are, you may not know about all of them. 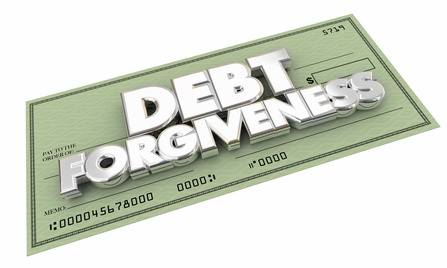 If you are seeking IRS debt forgiveness, the experts at The Law Offices of Nick Nemeth can help. Schedule a free consultation with Nick Nemeth personally to learn more about the possibilities to get rid of an IRS tax debt. Simply call (972) 734-1171 or fill out our contact form and we will be happy to schedule you a free no-obligation consultation either at the office or a phone consult. Is Your Financial Hardship Preventing You from Paying Off Your Tax Dues? Read This!